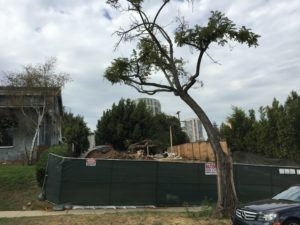 Wilshire Corridor condominium sales August 2018 include over 10 sales. 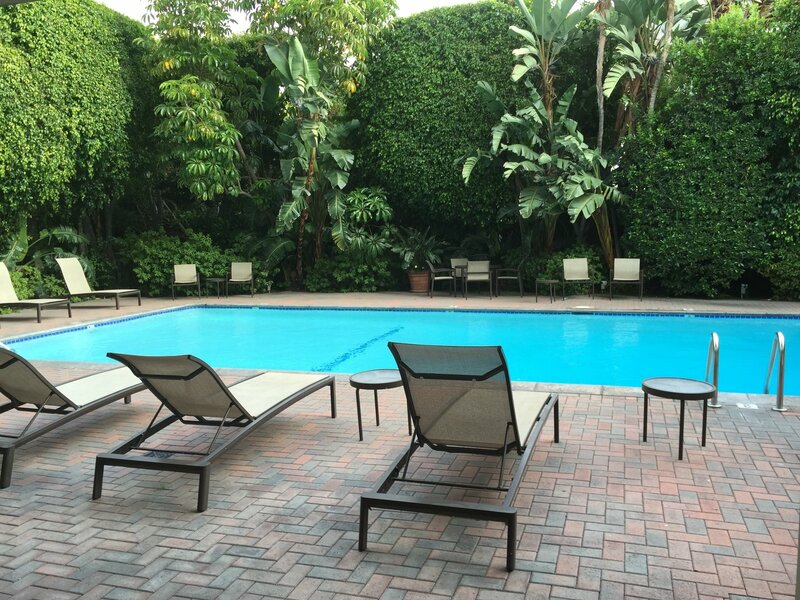 Of those that sold, there is a one 1 bedroom , five 2 bedroom, and four 3 bedroom condominiums .Prices range between $520,000.00 to $17,270,000.00 Living in the Wilshire Corridor is a convenient location and most buildings have terrific amenities. Firstly, the one bedroom that sold is in the Wilshire Regent at 10501 Wilshire. This building offers a pool, gym, conference room, guest rooms, valet parking, concierge etc. It is located on a mid height floor with 621 sq ft. The five 2 bedroom condos that sold are in various buildings. The Remington has 2 unit’s sold for $1,360,000.00 and $1,300,000.00 on the 3rd floor with similar sq feet. One having an additional bathroom and their views were different. 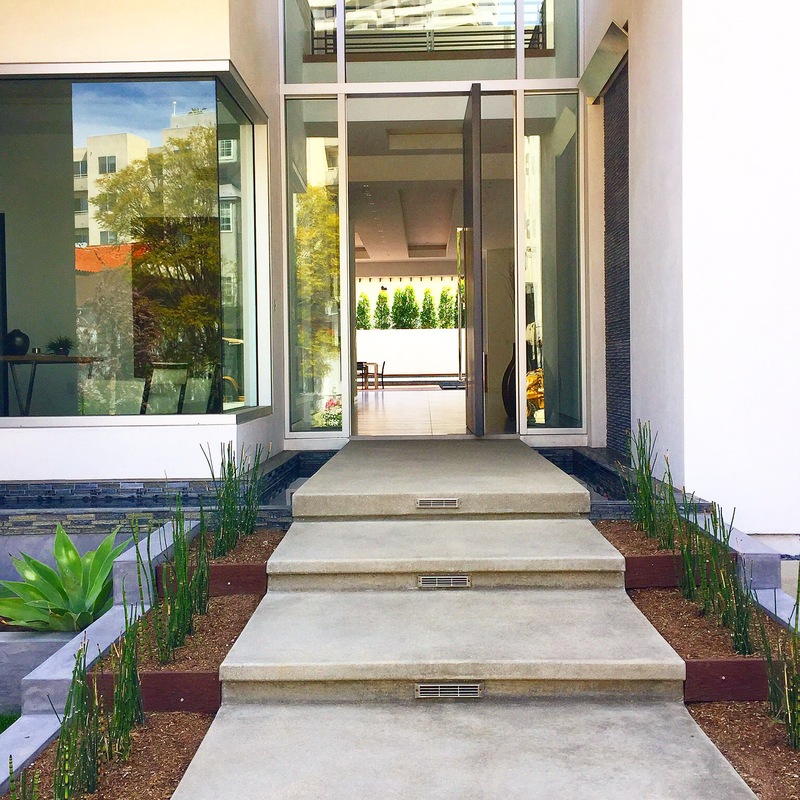 That is $744.00 and $765 per sq ft.
Secondly, several of the 2 bedrooms sold were in the Liddel, The Wilshire Corridor newest small boutique condominium building . This building has 7 floors with some units having larger balconies. The community rooms offered for use to residents include water features on the patio, large entertainment rooms, waiting areas, concierge, gym, wine storage, valet parking, security, rooftop deck etc. These are located by UCLA and Westwood Village . They have modern interiors with state of the art fixtures. They sold with varying square footage and include varying bathroom counts. The range of sales price is $1,388,000.00 to $1,598,000.00. 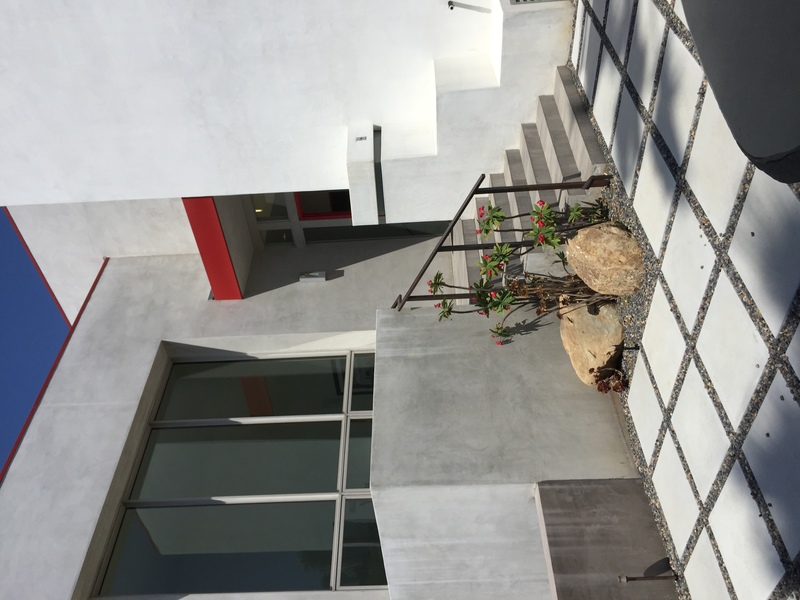 This newer construction is selling closer to $1 million per sq ft+. 969 Hilgard is a fabulous location within one block of UCLA is the perfect place to live while attending or working on campus. The building is also known as Park Westwood Towers. Housing near UCLA is in high demand. 969 Hilgard is a security building with 24 hour doorman. The building has beautiful views of Westwood and the hills of Bel Air. One of the features it offers is a swimming pool. You are within a block of walking to campus, restaurants, grocery stores, shopping, theaters etc. Just leased 2 bedroom, 1.5 bath condo This apartment has amazing views of surrounding areas. It has a kitchen with granite counters and stainless appliances. The floors are marble and wood. The apartment is 962 sq feet .There are large windows in each room .It is a furnished apartment. The building also offers 1 bedroom apartments. 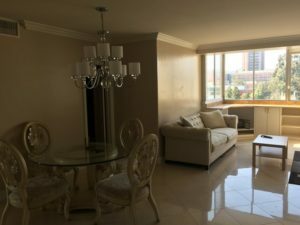 Condominiums for sale in the building average $675-795,000 for a two bedroom condominium . 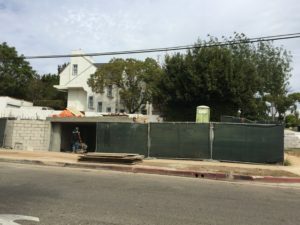 Interestingly, there is not enough housing around the UCLA campus. Clients often contact me to help them find housing near UCLA. Typically I do a lot of work in the area. I know so many of the buildings available and their amenities. The Wilshire Corridor is also a close location to campus. Most of all, living in Westwood allows you to walk and access so many things to do. You can visit museums, libraries, places of worship, sporting activities etc. In addition you can now rent bicycles and get around the area. Additionally ,Westwood apartments near UCLA to purchase or rent is in a area in high demand . There is such a large population of students trying to find housing near campus. Apartments in Westwood Village can be found in low rise smaller buildings. There are more modern buildings that have been recently built. There are high rises with amenities within a mile of campus. I have the expertise to help you find a condo in Westwood. Uniquely, 969 Hilgard is a perfect choice because it is so close to campus. 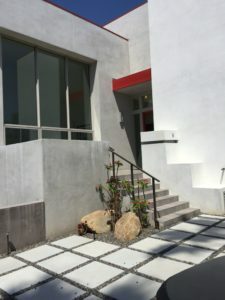 If you are looking for a Westwood apartment near UCLA for purchase or rent, contact Caron Schwartz . Conclusively, When it comes to real estate in Westwood contact: 310-383-0831 https://www.caronschwartz.com to assist you with campus housing and all Westwood real estate. There are several sub neighborhoods within Westwood. There is Little Holmby, Holmby Hills, West Hills, (Warner Ave Elementary)Comstock Hills which is East of Beverly Glen. The area South of Wilshire between Beverly Glen and Veteran bordered by Santa Monica Blvd (Fairburn Elementary School). You have the neighborhood to the East of Westwood Blvd and Sepulveda. 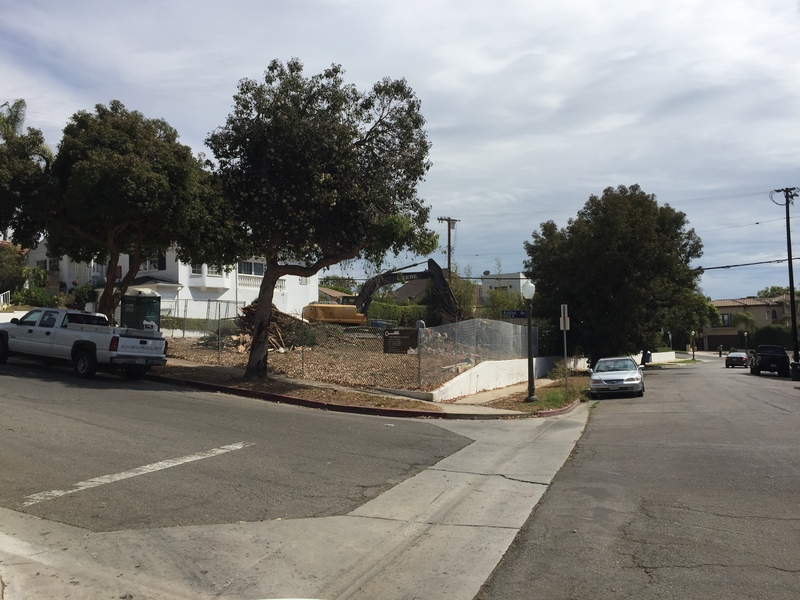 There are the homes South of Santa Monica Blvd to Pico which span E of Beverly Glen to Sepulveda. There are great schools that are the foundation of the community along with parks, restaurants, theaters, places of worship, shops etc. 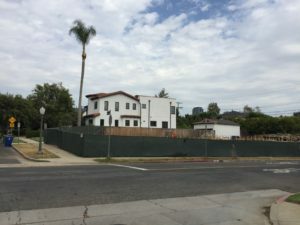 Westwood real estate is changing around Westood Charter Elementary and the homes that surround it are also where new home construction and remodeling are occuring. With interest rates low there is a lot of new construction. To the North of Wilshire there is an ICO and Possible HPOZ (see previous articles I have written) To the South of Wilshire all around the Fairburn School district there are many new homes being built. There is no restriction to build new homes and remodel.Prices of tear down houses are around $1, 400,000.00 and they are being replaced or renovated with homes that are anywhere from 2 million to 5 million. 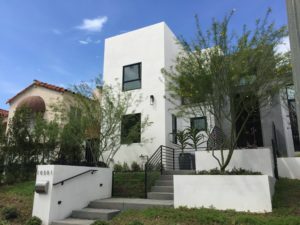 Because the neighborhood is so central to all Los Angeles has to offer and the great schools there are families looking to move into the neighborhood embracing construction with all the latest finishes. Cesar stone counters, wide wood plank floors, walk in closets, kitchens with family rooms integrated and open floor plans opening to backyards for outdoor living are just a few of the features you will see in the newer homes. New homes often include screening rooms, large garages, top of the line materials, maximum use of space. 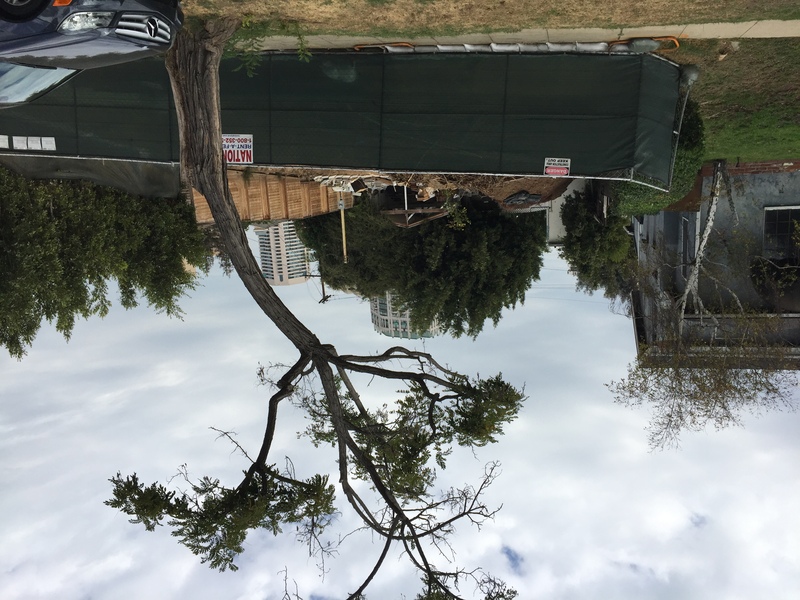 Westwood real estate is changing. There will continue to be more remodeling and construction . Demand is high in the area, interest rates are currently low for builders to get money to remodel and build new homes as the area to continues to meet demand.